Don't look now, but we may have another Ron Leary/La'el Collins situation unfolding before our eyes with Xavier Su'a-Filo and Connor Williams. 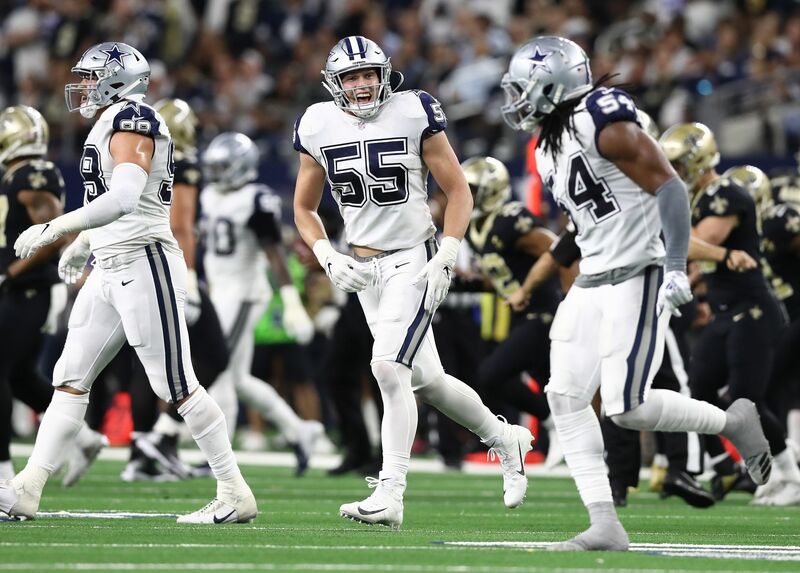 Who ends up starting at left guard for the Dallas Cowboys the rest of the 2018 season is up in the air right now, but might not be for long. 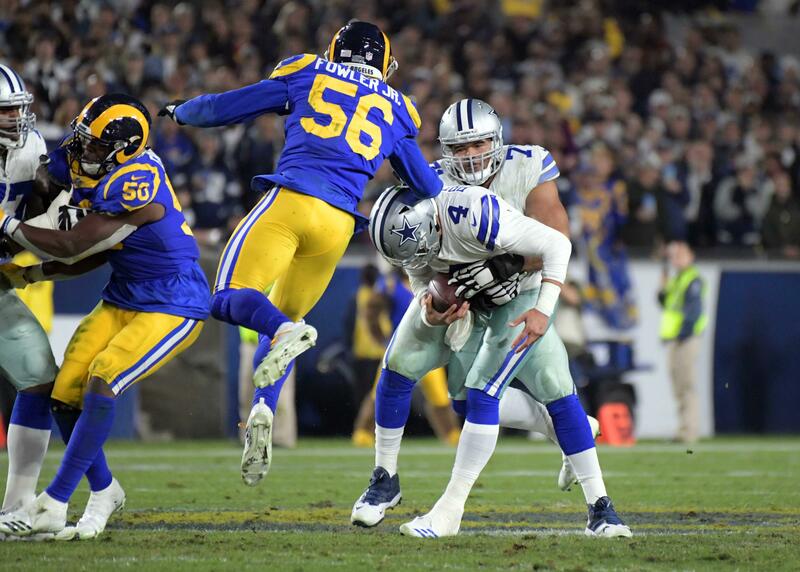 Remember a few years ago when La'el Collins started the season at left guard for the Dallas Cowboys, but then had to miss time due to a toe injury. Ronald Leary took over during his absence and never looked back. It even earned him a big payday with the Denver Broncos. 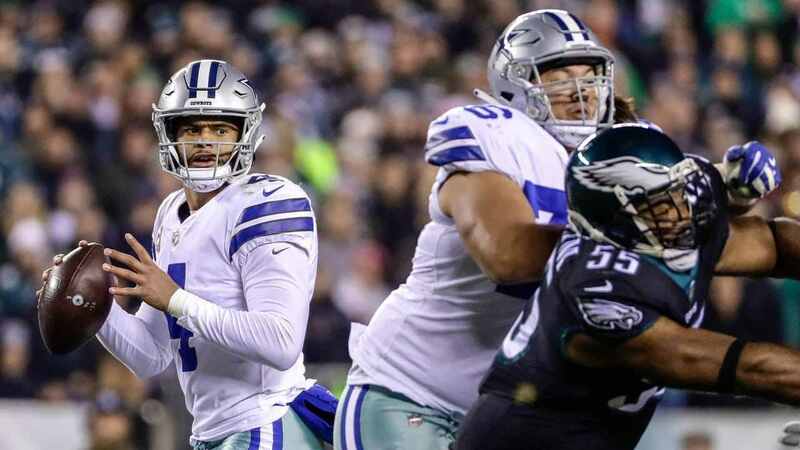 Yes, I'm talking about the hot topic of the hour as to whether or not the Dallas Cowboys should stick with Xavier Su'a-Filo at left guard or reinsert Connor Williams once he is healthy enough to return to the lineup? As with any debate, there are two sides of the coin. Honestly, I can make an argument for both sides here. These are two different players and both have their own strengths and weaknesses. Su'a-Filo isn't as agile as Williams and relies more on his strength and power, whereas Williams is almost the complete opposite. Depending what the Cowboys coaching staff wants out of their LG, either player makes sense. I could go into a long debate as to who I believe the Cowboys should start at LG moving forward, but I think that would be a waste of our time. I think this is a situation that will work itself out one way or another this week against the Atlanta Falcons. Nothing is set in stone right now, but I have a hard time seeing Connor Williams being ready to play this week after having knee surgery. It would be unwise to rush him back before he's 100% healthy, especially after the way Su'a-Filo preformed against the Eagles. And if Su'a-Filo plays well once again, Williams may not get his starting job back. See, I told you it was looking like a Ronald Leary/La'el Collins situation all over again. This is a situation that many of us will be following closely this week and it may not only have ramifications on the rest of the 2018 season, but it could carry over into next year. Maybe Xavier Su'a-Filo remains at LG next year and Connor Williams moves to his more natural position (right tackle), making La'el Collins expendable. But that's a debate for another time. 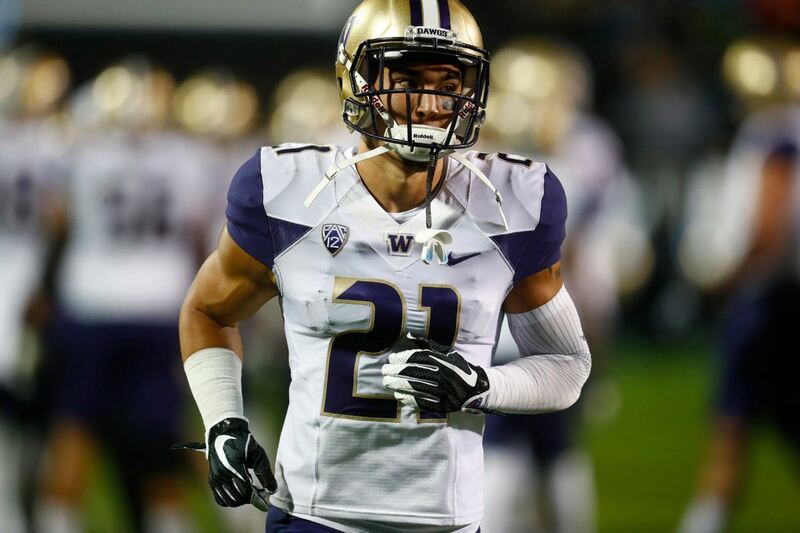 Do you think the Dallas Cowboys should stick with Xavier Su'a-Filo at LG?